is the authorised seller of these fine designers & manufacturers! Hinkley Lighting began in 1922 as a small family lighting company and has developed into one of the most well-respected designers and manufacturers of high-quality lighting fixtures in the world. 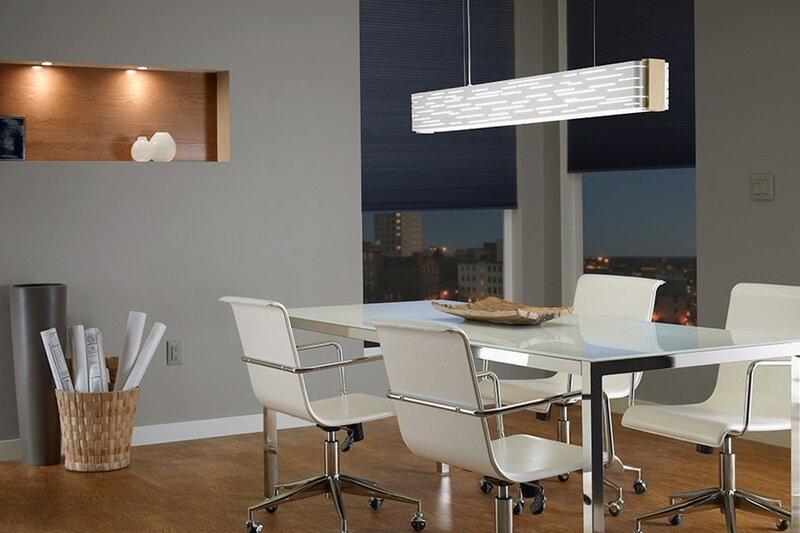 Our lighting has always been defined by superior materials, distinctive designs and unparalleled craftsmanship. Hinkley understands that your home is so much more than a physical place; it's an emotional place and an extension of your personal style. 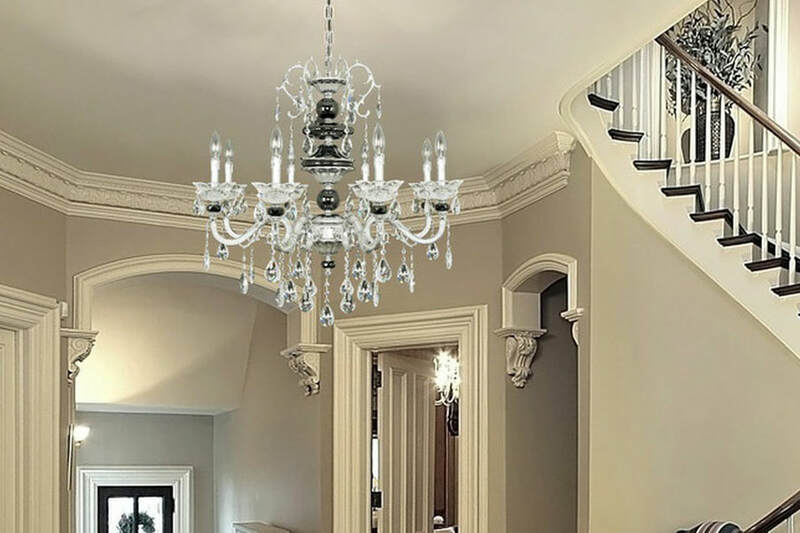 Fredrick Ramond is a high-end, boutique-quality designer and manufacturer of lighting that is focused on pair elegant designs with elegant settings. 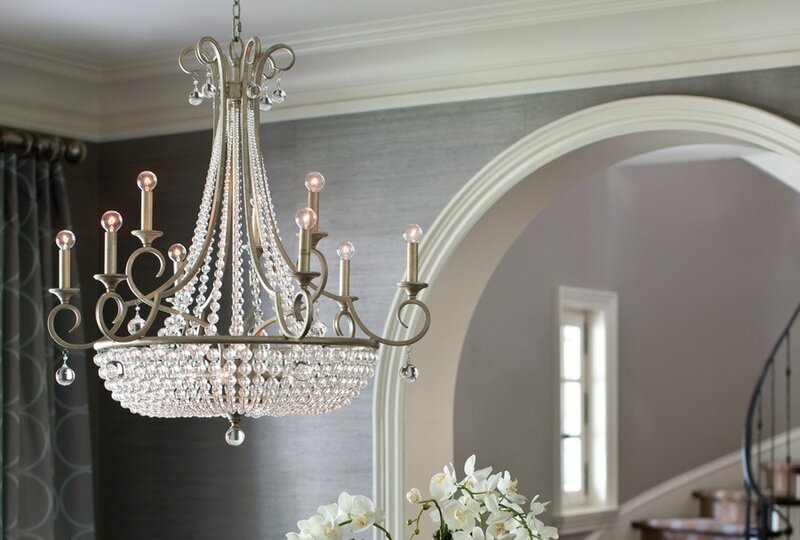 Using the finest materials and finishes available, Fredrick Ramond lighting fixtures offer unparalleled style that will impress even the most discerning audience and suit an array of sophisticated decor styles. 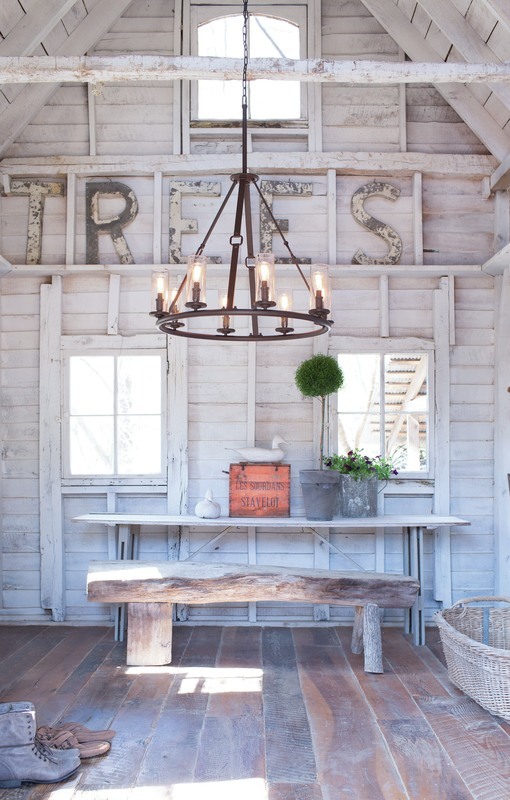 Fredrick Ramond is part of the Hinkley family of fine lighting. Artistry. Integrity. Enduring value. These time-honored principles are built into every Hubbardton Forge design. Each piece is hand-forged one at a time by our team of skilled artisans at our forge in Castleton, Vermont in USA. 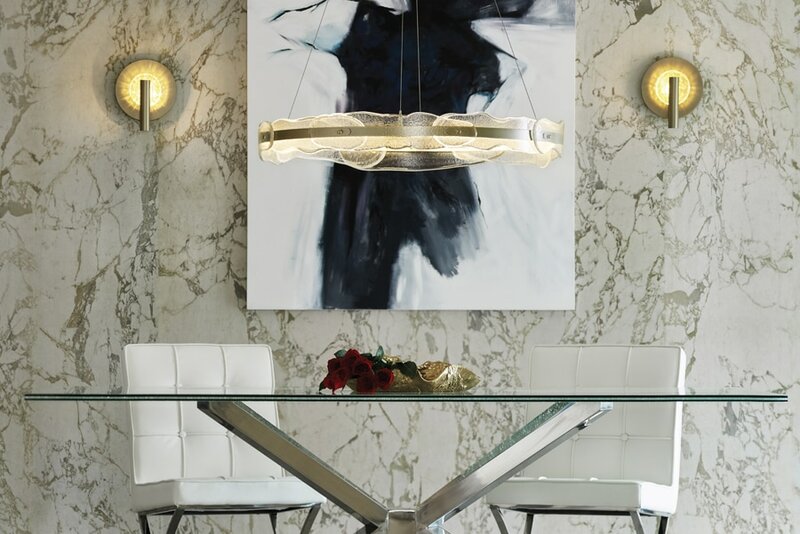 Since the company began in 1974, Hubbardton Forge has been re-exploring the ancient art of metal sculpting, creating lighting and accessories of grace and simplicity. Interior Design magazine recently announced the winners of the 2015 BOY (Best of the Year) Awards in the chandelier division. 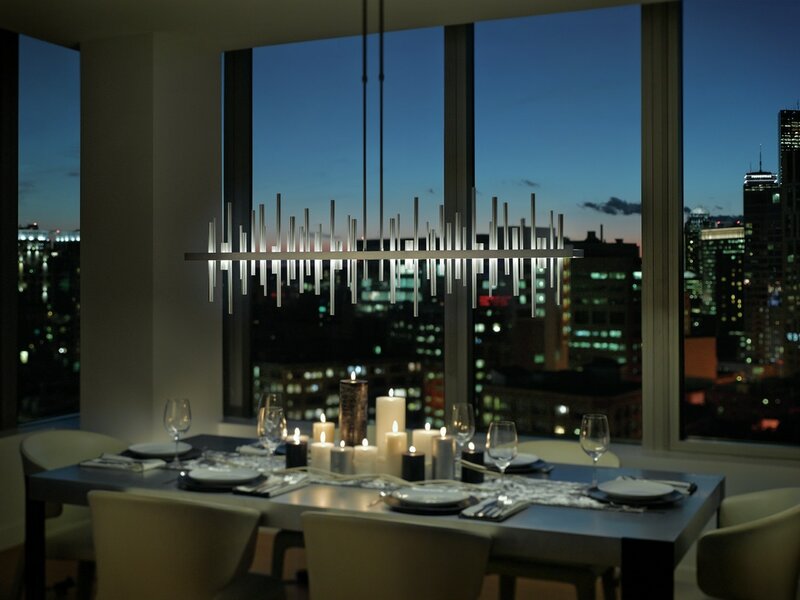 Hubbardton Forge' Cityscape uses polished aluminum rods to evoke the image of skyscraper silhouettes, glowing at twilight and situated on a waterfront (represented by an LED platform). The portions of the rods falling below the platform represent the skyline’s reflection. Finished in Vintage Platinum or Soft Gold, the rods are beautifully highlighted against a handcrafted steel frame, offered in a choice of six finish colors giving way to multiple custom looks. For the entire collection, click here. You want stylish, inspired and well-made designs. We have a design team hitting that hard. Every fixture is dreamed up, engineered and crafted by talented Vermont-based designers and artisans who make sure Vermont is more than just maple syrup, craft beer and fall foliage. We think our lighting rocks. We think you rock. Seems like a great match to us. 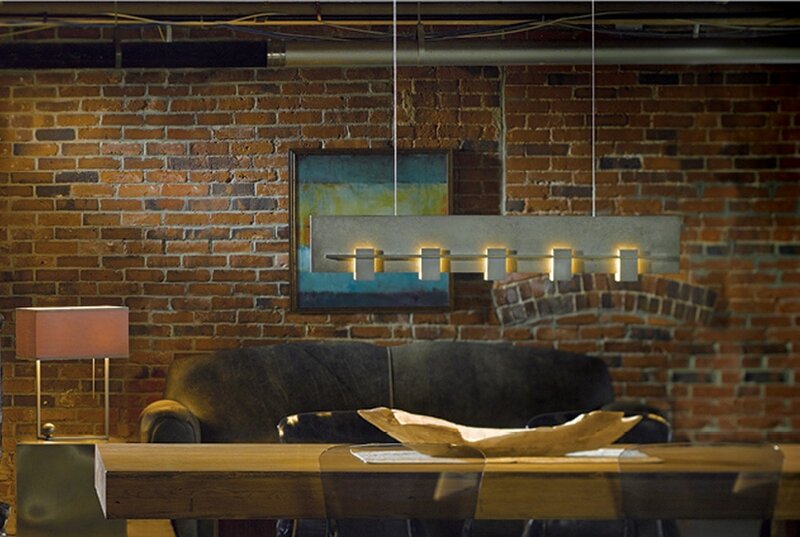 Vermont Modern is a division of Hubbardton Forge. 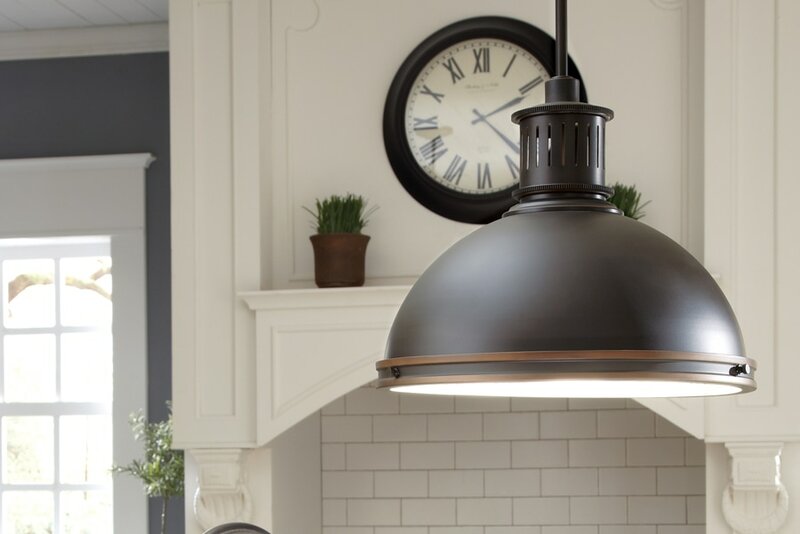 Since 1938, Kichler has offered so much more than just distinctively beautiful lighting. Kichler has also backed each style with award-winning craftsmanship, unparalleled quality and superior service. 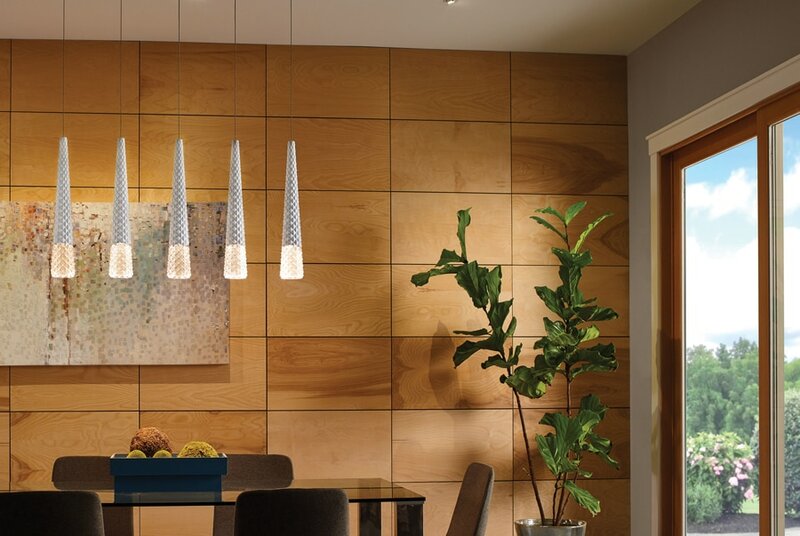 Kichler Lighting offers a distinctive array of lighting solutions that reflect your individual personality, tastes and plans. ​ One of the largest lighting companies in the world believes that lighting should exceed functionality and transform your spaces into stunning, inspiring settings. Lighting that energizes, as well as enhances your life. ​ The idea for élan started simply enough: with inspiration. From there, a sketch was born that elevated the notion to a possibility. Our artists crafted with the utmost devotion, seeing the possibilities and not stopping until every detail was brought to light. ​ At élan, the passion is art and our medium is light; one that elevates a space and everything in it. With each piece in élan's collection, designers create modern sculptures that define a room and your style, while bringing that all-important light to a space. In New York in 1955, Murray Feiss started his company offering a small assortment of porcelain figurine lamps topped with his mother's hand-sewn lampshades. Discerning consumers in New York city soon began to seek out the quality and unique nature of these designs. Now greatly expanded, FEISS LIGHTING continues to maintain the highest standards for materials and workmanship. The Feiss culture remains committed to carefully upholding the principles of quality and integrity which define Feiss. Feiss delivers attitude for superior product quality, a balanced range of price points. In 1919, Sea Gull Lighting's story began at the workbench of a small lighting specialty store in Philadelphia (USA) just after the First World War. Even then founder, Henry Siegel, understood the values of quality, continuity and variety, while keeping an eye to the future. 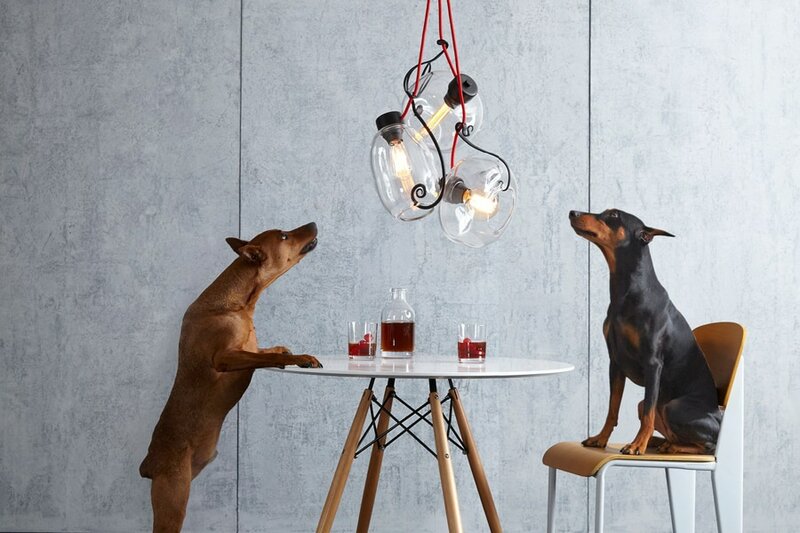 He used his design talents to create patented hard-wired and portable fixtures. Our eclectic designs and decorative forms — each richly saturated with intense color - celebrate the functional artistic nature of lighting. ​For 25 years, Tech Lighting has been the industry leader in low-voltage lighting systems and contemporary decorative fixtures. Since inception, we have expanded well beyond our roots, and today our portfolio transcends specific aesthetic and categorical definitions – and instead is rooted in innovative, original design and uncompromising quality across a myriad of lighting solutions. Allegri's passion for crystal is behind the masterpiece we call Allegri. The history of crystal dates back to the beginning of time. Allegri pays homage to crystal by offering an array of classic, timeless designs, along with modern styles that transcend time. Allegri designs are dressed in our exclusive Firenze Crystal. Firenze Crystal is sourced throughout the world to meet Allegri's exacting standards for machine cut, machine polished jewels with a coating that creates an amazing high degree of shine and refraction.